Kind of expected that Uponor hePEX tubing to be insulated when not in those channels. 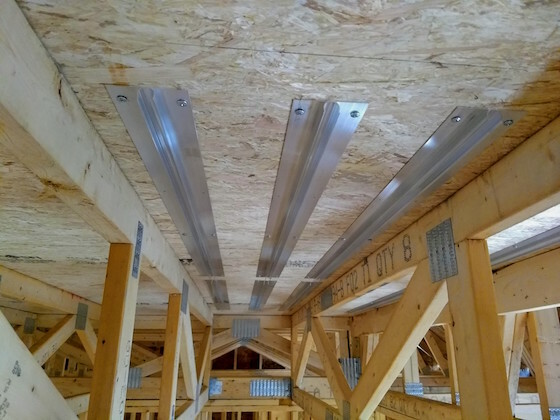 Looks like a whole lot of tubing (and heat) between those trusses. Looking good. I'm sure your daughter and son in law are appreciative of you.